If you’re looking for a training program that is the most convenient for your new puppy or dog, our in kennel & training program could be the best option for you. 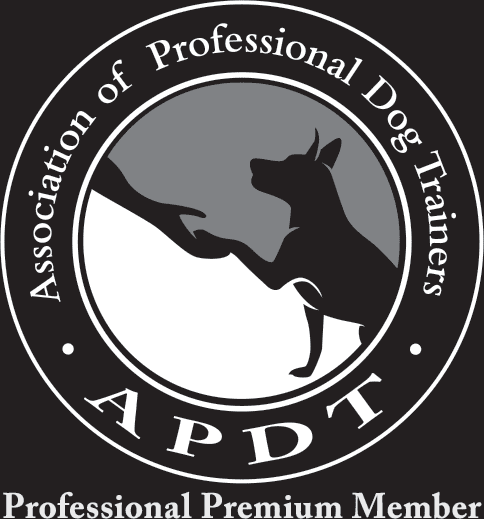 A majority of trainers are afraid to deal with behavioral problems or the rehabilitation of dogs. Not here at Wolfen1. We specialize in providing our clients with expert dog training advice and lasting results. 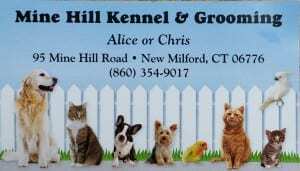 Your dog will be boarded and trained daily at the Mine Hill Kennel in New Milford, CT. For this program, the owners of Mine Hill Kennel will personally care for your dog during their duration of the program. 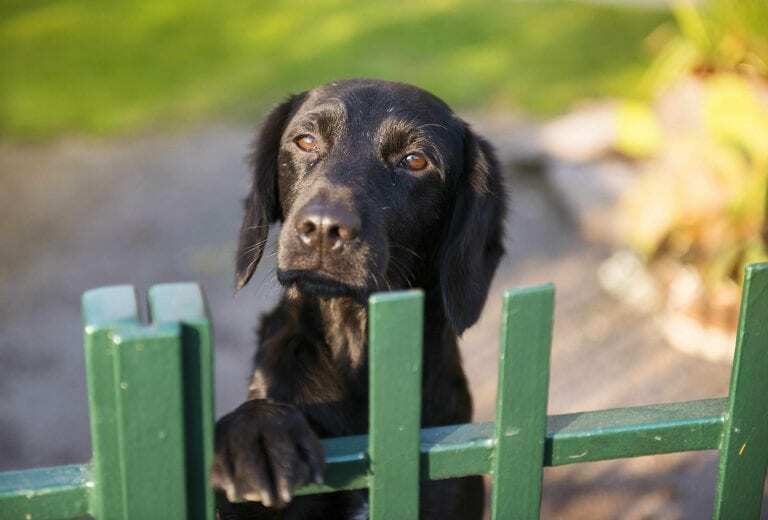 We serve clients in Brookfield, Danbury, New Milford and throughout Western CT.
During dog boarding for basic training, your companion will be taught basic commands like sit, down, heel, or come. We can also address behavioral issues such as jumping, pulling off the leash, running out the door when it is opened, getting on top of counters and much more. Training sessions will be tailored toward the improvement of your dog and what characteristics need to be attended to. Each of the commands we focus on will be completed in a controlled environment to help your dog understand exactly what is expected of them. Once we see improvements we will start to introduce your dog to environmental distractions they will be in contact with. This can include people, traffic or other dogs. 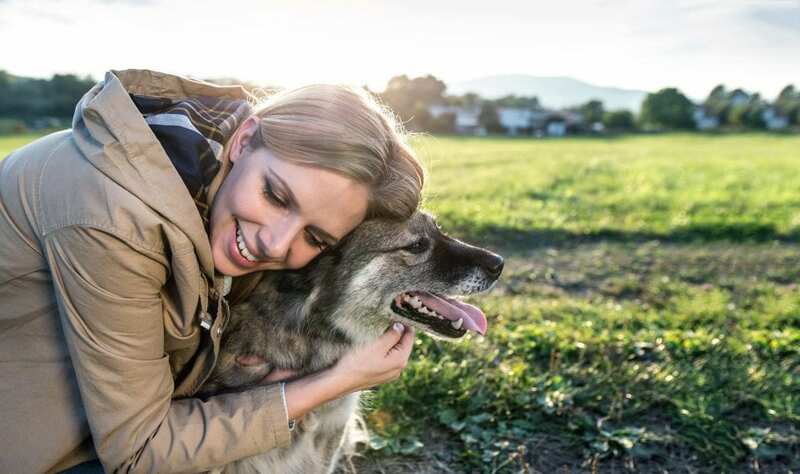 Dogs in behavior modification are put through obedience training where they learn to let go of their issues and look to their owner for guidance. Outings are provided as needed. When it comes down to it, your dog isn’t the only one that will need training. By separating yourself from your dog, you might start to become overwhelmed or concerned about your relationship with your companion. We can assure you that your dog will enjoy our kennel and dog training services, and a 6-week program will not alter their perception of you in anyway. When a dog is left untrained and neglected, behavioral issues become a huge problem and it’s better to face them head-on than ignore them. After undergoing our training program, you’ll worry less about how long they’ve been gone and focus more on how they’ll have professional obedience training and behavioral training. A kennel and training program revolves around separating a dog with its home and boarding them with a professional trainer. This can either be in a facility (such as is the case with Wolfen1) or an in-home training program. Our program start a minimum of 6 weeks until we see improvements in the obedience training or behavioral training of your dog. By enrolling your dog in this type of program, your pet will receive hands-on training on a regular basis. This is also a great opportunity to introduce your dog to interacting with other dogs. 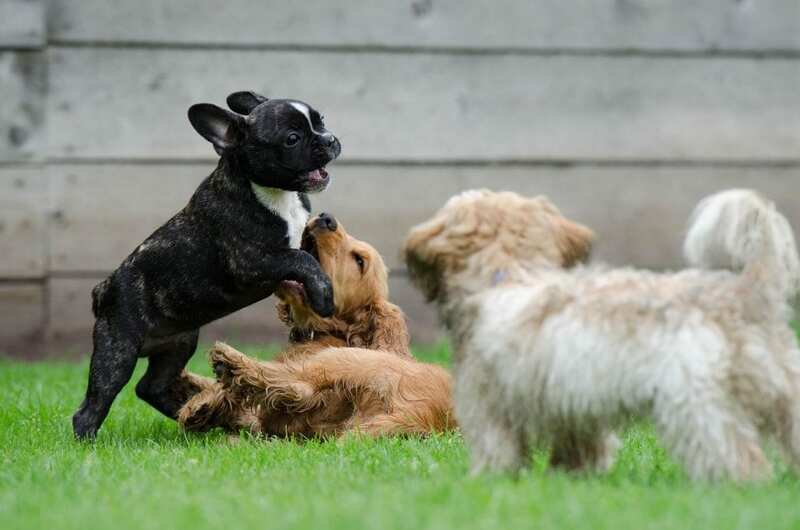 Although your dog will not be trained in groups, they will constantly be around other dogs in the kennel. When the training period has been completed, your dog should be fully trained and responsive to basic commands as well as positive shifts in their behavior. When you enroll your dog in our kennel and training program, the only thing you will need to provide is food. The kennel we utilize for our program in New Milford will make sure that your dog is well-fed and comfortable during their stay. By using motivational training techniques through basic and advanced obedience training we’ll be able to retrain or assist your brand new dog with the skills to learn proper commands and how to act around other dogs. Our trainers can visit your home in Brookfield, New Milford, Danbury and surrounding towns.